Observation - Which Carpet? - UK and Ireland. 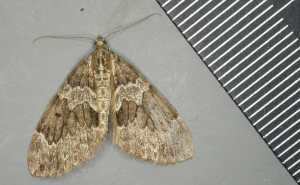 Description: Possibly a Spruce Carpet.